Beat the cold weather blues and take a sneak peek into spring. Although there is still lots of winter left, what better way to escape the cold than to daydream about Spring trends that are on the horizon. 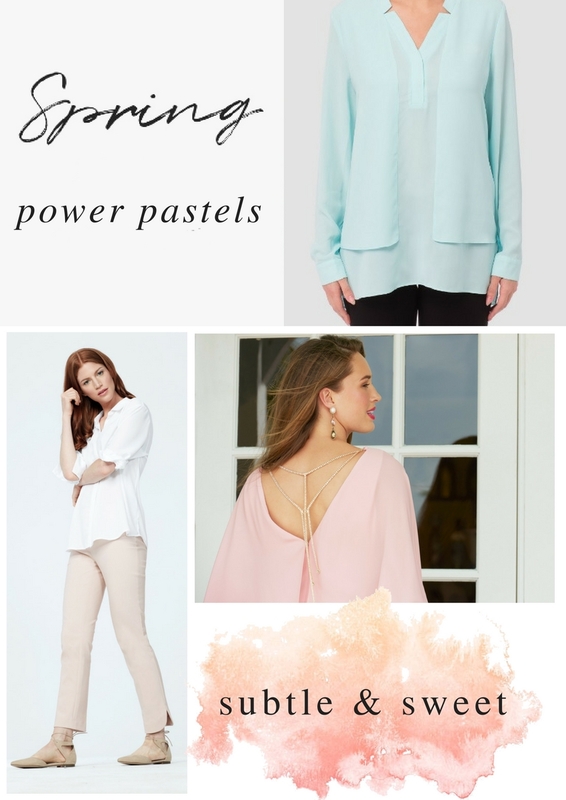 Romantic shades in dusty hues, this trend plays to the more feminine side of spring fashion. Bright, saturated hues have hit the runway for Spring 2018 and its no surprise that we are taking this trend by storm. This spring, it is all about living the American dream... in fashion! Think stripes, stars and red, white & beautiful! Fancy jeans, denim with detail, add a little interest to your outfit in the spring! You will see more of this going forward into the season, and we have gravitated towards this trend without hesitation.